NO.1 F6 Smartwatch is so much better than what i expected since the brand was relatively unknown to me in comparison to Xiaomi Mi Band 2. 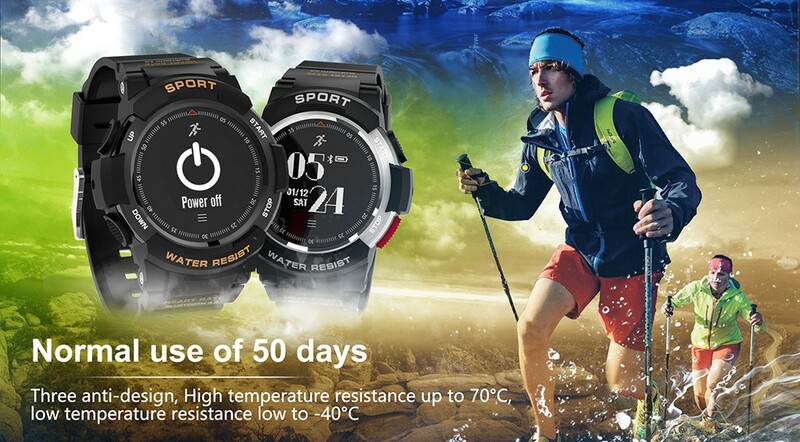 The real picture of the watch and its packaging. I have tested the watch function for football mode, and honestly i am very satisfied with the result. 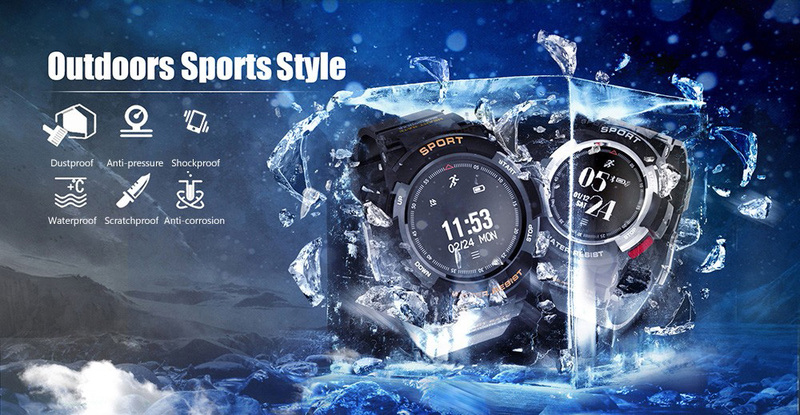 However, as for the swimming mode, i have yet to have the opportunity to try but looking at the design, the watch waterproof design should be fine. 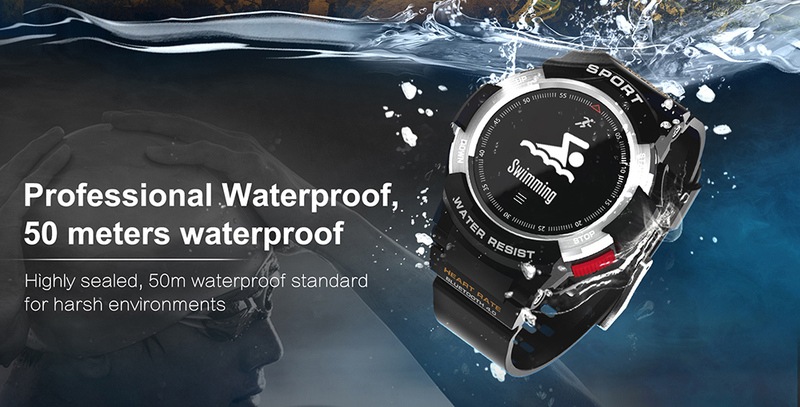 I will update the post once i tested the watch for its waterproof feature. 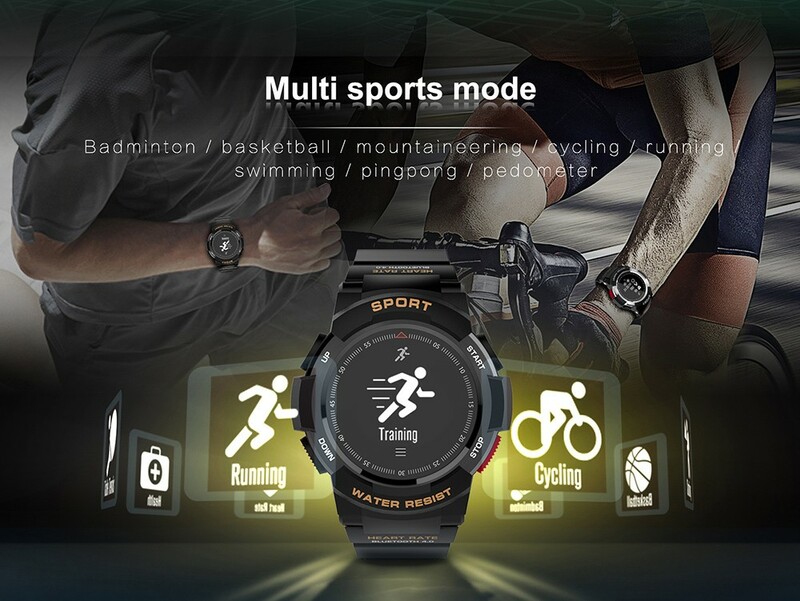 Well, unlike Xiaomi app, NO.1 F6 Smartwatch uses Fundo app which rated only at 2.1 ⭐ on play store. Yup! Only 2.1 ⭐. But it works well on my Oppo Find 7. It would be better if they made the app better. I like it so much that i sold my Xiaomi Mi Band for half the price i paid for. 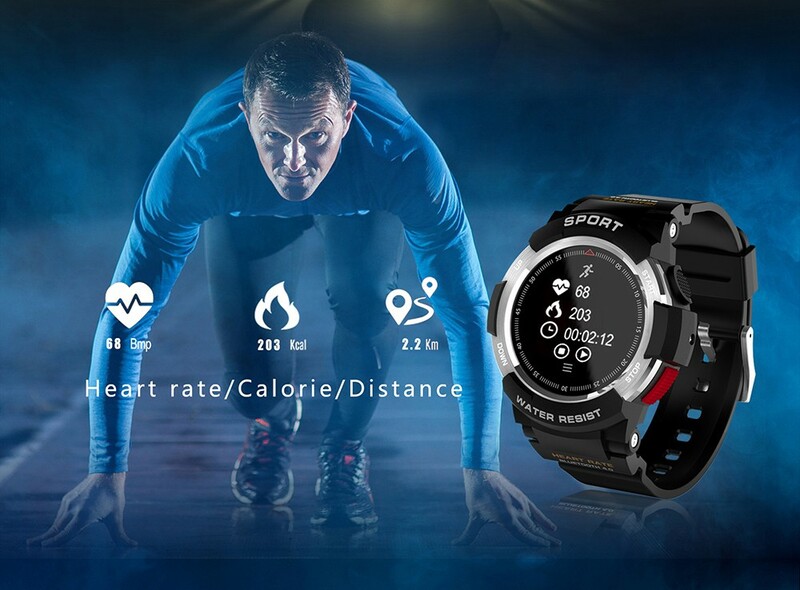 Yup, totally recommend this smartwatch! Here is the general description of the item. 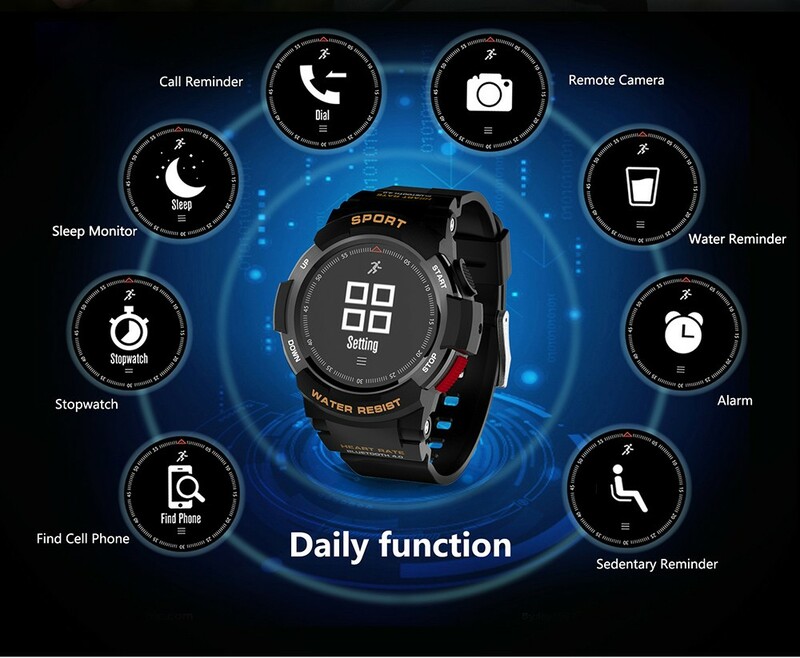 IP68 Waterproof Sleep Monitor Remote Camera Finding Phone. 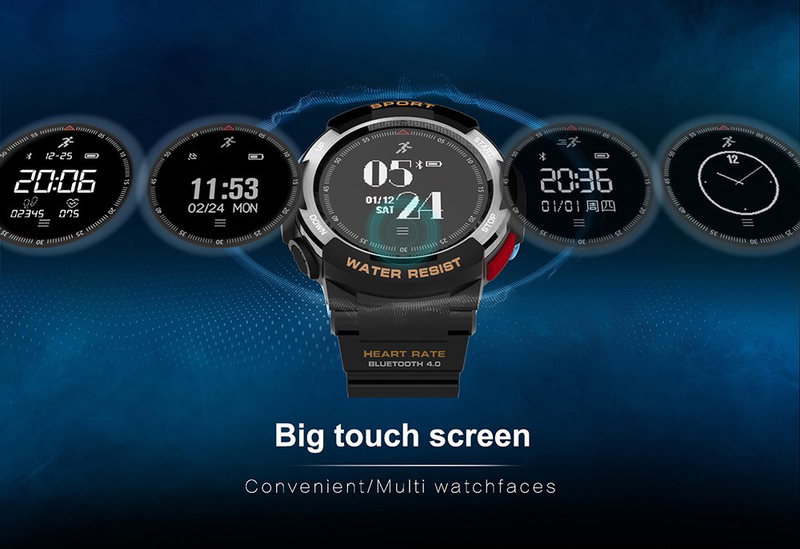 oh yes, you can buy the watch here from Gearbest. If you are not experience on buying stuff from Gearbest, i recommend you read my honest review on gearbest first.